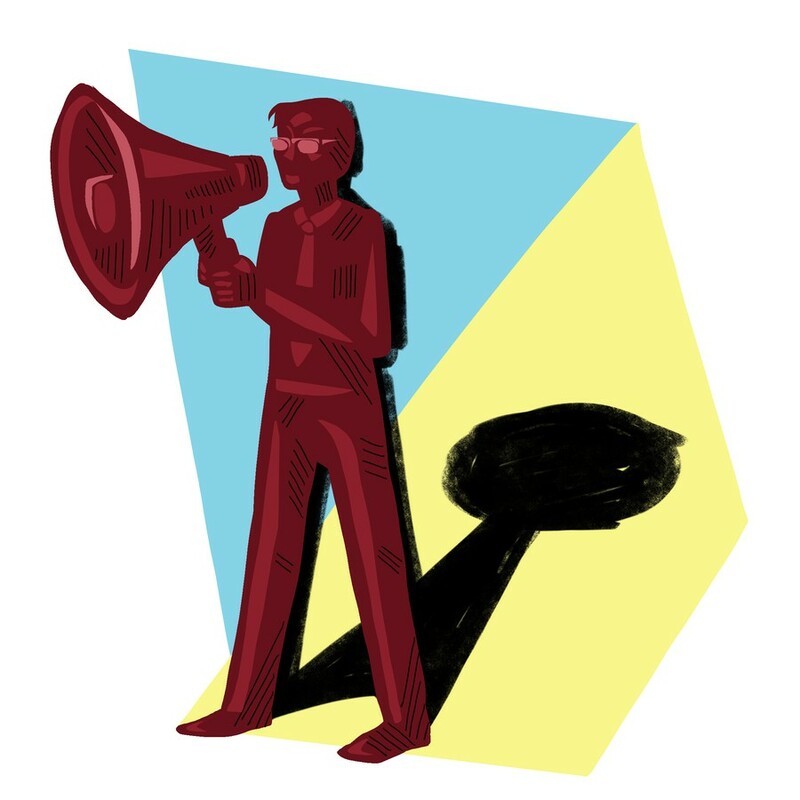 UChicago needs to incorporate student voices into its discussion of free speech. Though it’s been over a year since Dean of Students John “Jay” Ellison released the infamous “no safe spaces” letter to the Class of 2020, its sentiments remain controversial and relevant today. UChicago’s latest initiative to facilitate discussion on rigorous discourse was a closed-door conference about the freedom of expression on college campuses with 66 provosts and presidents attending. In the words of Provost Daniel Diermeier, it was a “group large enough to have different kinds of institutions represented, but small enough for intense interaction among participants.” Not in attendance? The press and college students themselves. If the irony of a closed-door freedom of expression conference isn’t evident enough, the fact that the University forbade press coverage is problematic to say the least. The very people the College will impact through these initiatives, its students, are largely unaware of what was discussed with regard to the education for which they pay exorbitant amounts of money. If the College truly cares for rigorous intellectual discourse and engaging multiple perspectives, those perspectives should also include those of the students, not just a bureaucratic mishmash of those of the provosts and presidents. The lack of student input in such a matter only exposes the hypocritical brand of free speech for which the administration seems to advocate: one in which the College’s carefully curated vision and reputation is insulated from its supposedly easily-triggered millennial students. I understand the University’s desire to keep the meeting intimate and focused for productive discussion. But in such situations, we can’t afford to sacrifice diversity of age or thought. Perhaps student government representatives could have been invited to share the student body’s perspective on free speech, which would presumably be useful to the administrators attempting to create positive change in student life. There’s another problem with the conversation regarding freedom of expression as it currently stands. If the issue is that students are increasingly intolerant of ideas different from their own, the College should try to understand the root causes of these sensitivities instead of brushing them under the rug. There is great hypocrisy in expecting students to remain open-minded to different concepts when their own opinions on the matter aren’t even considered, simply because they’re thought to oppose those of the administration. For the University to be a place for open discussion, people across the spectrum—students, administrators, and intellectuals alike—should have an equal opportunity to debate their ideas. Critiques protesting controversial speakers such as Ann Coulter and Milo Yiannopoulos pertain specifically to this conversation. Instead of condemning the protests outright, the University should encourage students to challenge the speakers and allow student protesters to voice their qualms about such programming. To not listen to the reasons for protest is to stymie potentially rich argument—the exact opposite of the kind of open-minded debate for which the University is formally advocating. I believe University administration should take pride in the fact that students care deeply enough about certain issues to challenge them. Such action ties into the broader goal of stimulating intense discussion and demystifies the common belief that millennials are too self-absorbed to show concern for pertinent topics. Instead of discouraging dissent, UChicago, not to mention all colleges, should encourage student opposition, listen to the reasoning behind it, and challenge aspects of it in a respectful manner. Student voices in the conversation about freedom of expression on college campuses shouldn’t just be included as a formality; they’re necessary in ensuring such a freedom is at all possible. Zahra Nasser is a first-year in the College.